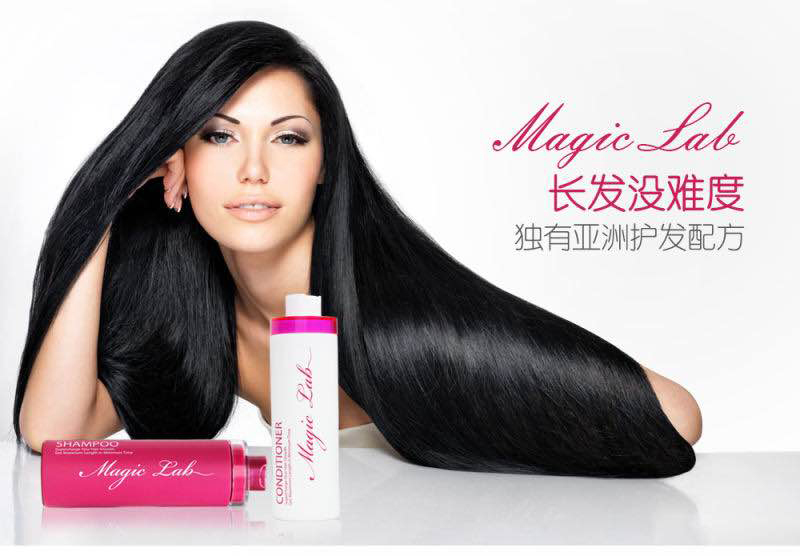 Nisim International is pleased to announce it's partnership with Magic Lab. 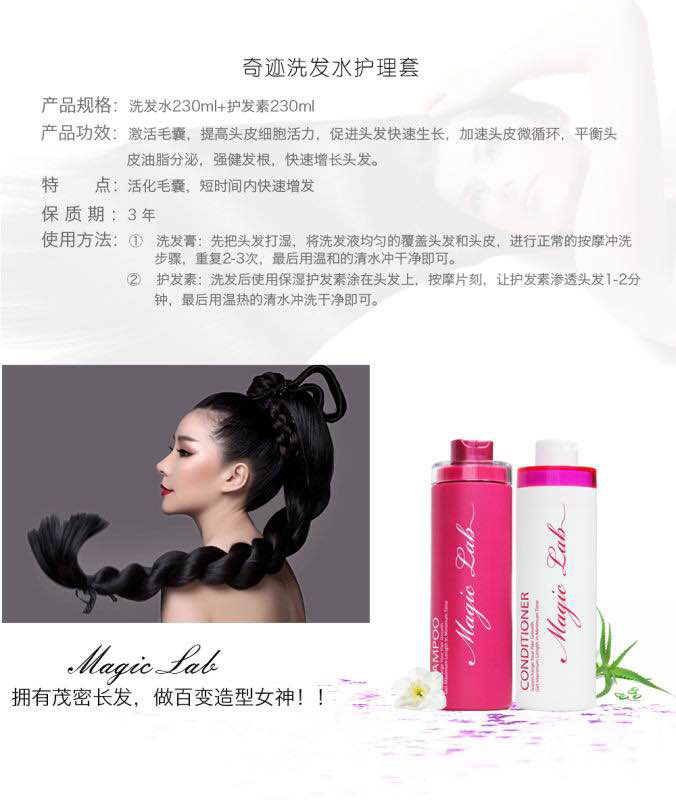 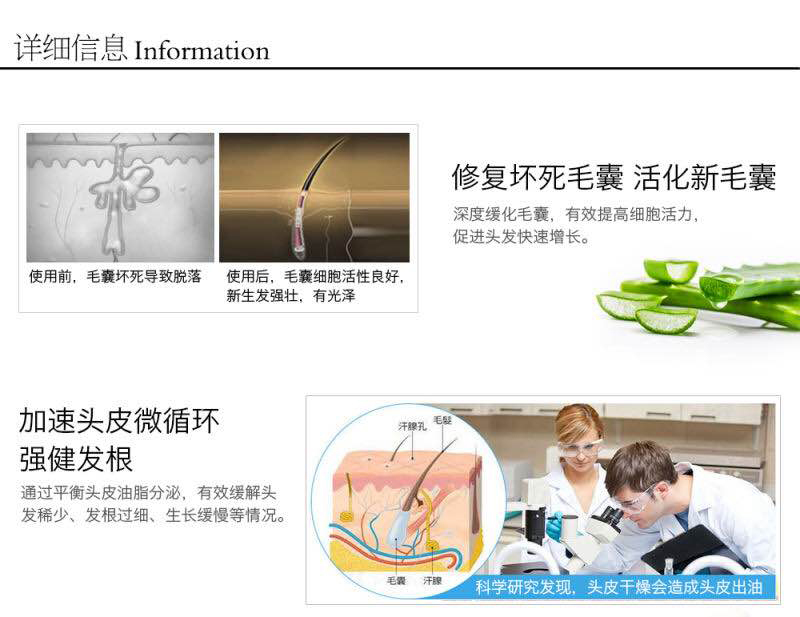 Magic Lab has an OEM license agreement and now sells and distributes a newly formulated F.A.S.T shampoo and conditioner in China. 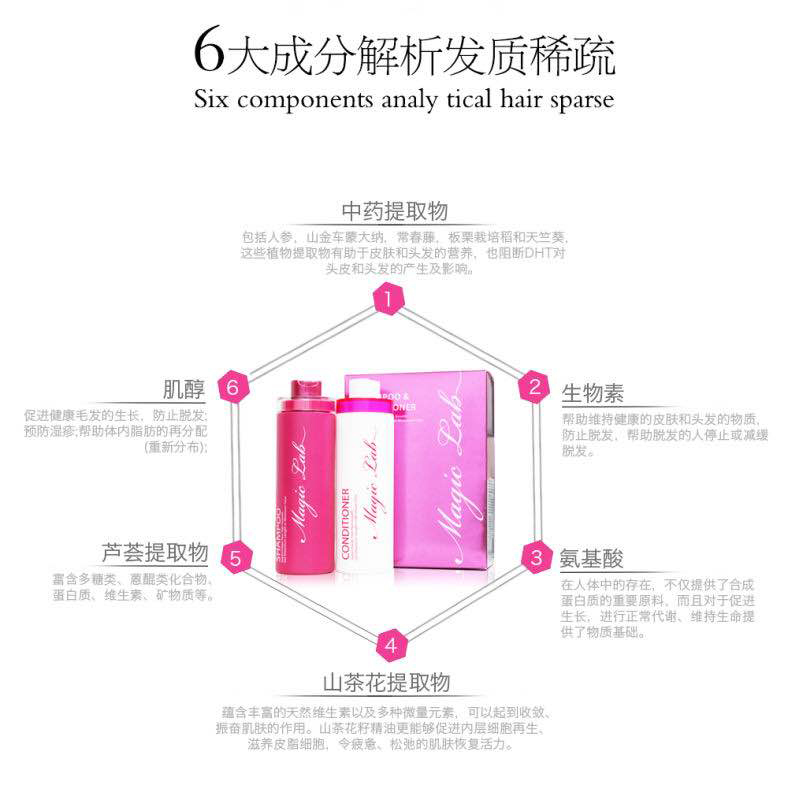 Under this partnership, Nisim has developed a new special edition shampoo and conditioner with our proprietary ingredients but different mixture and scent targeted to the China and Hong Kong market. 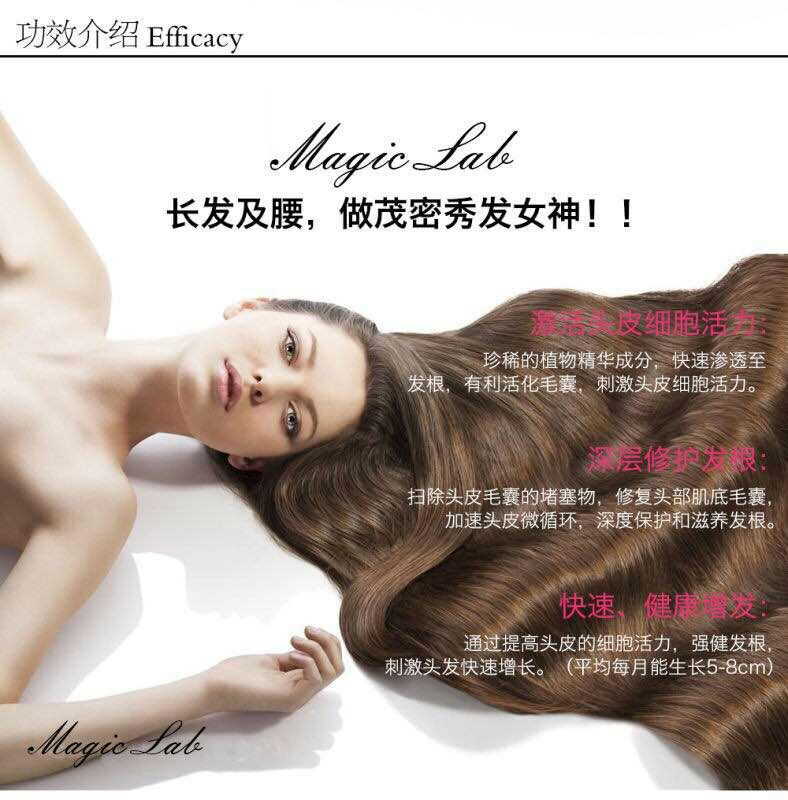 We believe this custom formulation would positively continue to improve hair length problem.